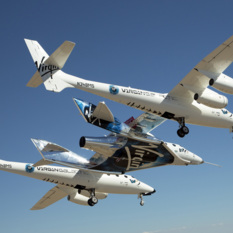 Enrico Palermo is the Executive Vice President and General Manager of The Spaceship Company (TSC). He is responsible for leading the growing day-to-day operations of TSC. 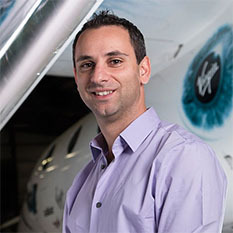 Enrico joined Virgin Galactic in 2006 and as TSC’s first employee led TSC’s establishment from a business plan concept to a thriving spaceship manufacturing operation with over 350 employees spread over a large campus in Mojave, California – the first dedicated engineering, manufacturing and flight test enterprise in Virgin Group.